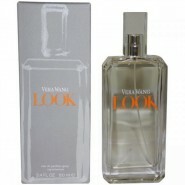 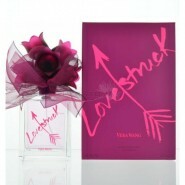 3.4 oz Eau De Toilette Spray+ 2.5 oz Satiny Body Lotion+ .33 oz EDT Rollerball +.07 oz Lip Gloss Keychain. 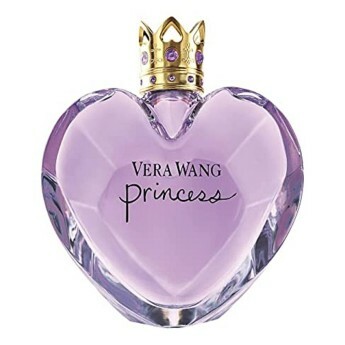 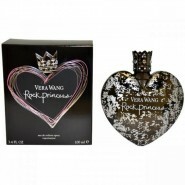 Vera Wang Princess for Women Eau de Toilette 3.4 oz 100 ml Spray,this perfume is a blend of water Lilly, pink guava, and precious amber. Very nice smell, best gift I've received to date!